Social discovery platform StumbleUpon will stop suggesting personalized web pages after 16 years but the essence of the social discovery platform is slated for a second life at Mix, another platform created by the same founders. 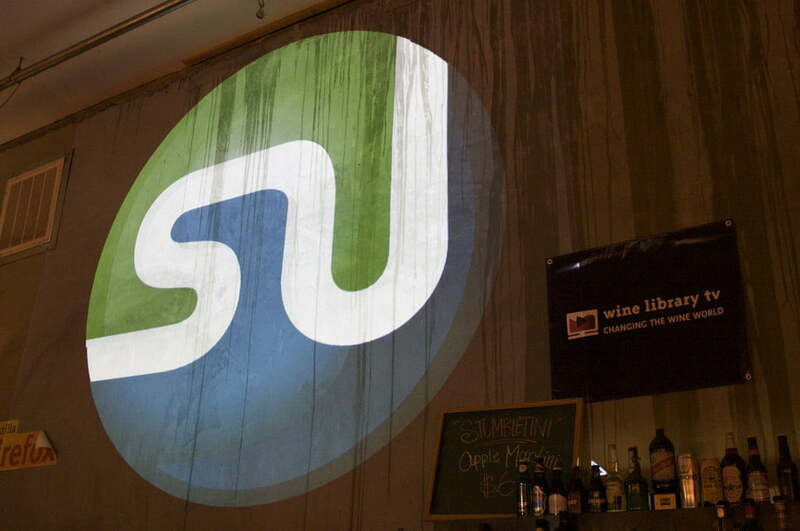 In a post on Wednesday, May 23, Garrett Camp, one of the platform’s co-founders, announced that the StumbleUpon will become part of Mix, ceasing to exist on its own, after June 30. Camp, now working as the founder of Expa, says that Mix is both social and semantic personalization that builds on StumbleUpon’s foundation. StumbleUpon users can import their accounts into Mix, which will save favorites, interests, and tags. Mix, which launched less than a year ago, has a similar focus on finding interesting and relevant content across the web. Rather than a newsfeed, Mix allows readers to swipe through the articles on the app. While the content that pops up is based on similar concepts to StumbleUpon, Camp says Mix uses both semantics and social factors to determine what content each user sees. For example, the semantics can pick up the meaning behind a “cool photos” comment without actually using a like button to tell the algorithm to show more similar content. Some 40 million people have used StumbleUpon since the platform’s beginnings in 2002 to find around 60 billion stumbles. The platform was popular in the first several years with a unique concept before likes and newsfeeds were standard social features. At one point, StumbleUpon drove half of the social traffic on the web. The site was popular enough to attract the attention of eBay in a 2007 acquisition, but StumbleUpon was later sold back to the founders. The platform and Mix are now owned by Expa, a startup accelerator. Camp, who started StumbleUpon with Geoff Smith, Justin LaFrance, and Eric Boyd, is an Expa founder. The transition is slated to continue over the next few months, with the StumbleUpon website listing June 30 as the official date for the move.